I used to be the type of person who loves the basics and is not much thrilled with coming out of my comfort zone. In terms of skin care, I've always relied on what works for me even if new and promising products come out in the market. But that's the OLD me. Though I still use my old time favorites like YSA and Olay products, I have managed to try other brands that are now a part of my usual skin care routine like Neutrogena and just recently Tony Moly. When it comes to make up, I have evolved from lip gloss in my early 20's (Yes, I know I started a little late) to lip and cheek stain in my mid 20's, to lipstick, powder blush, finishing powder and bronzers as eye shadows (I have dark eyelids that only bronzers can hide) in my late 20's. 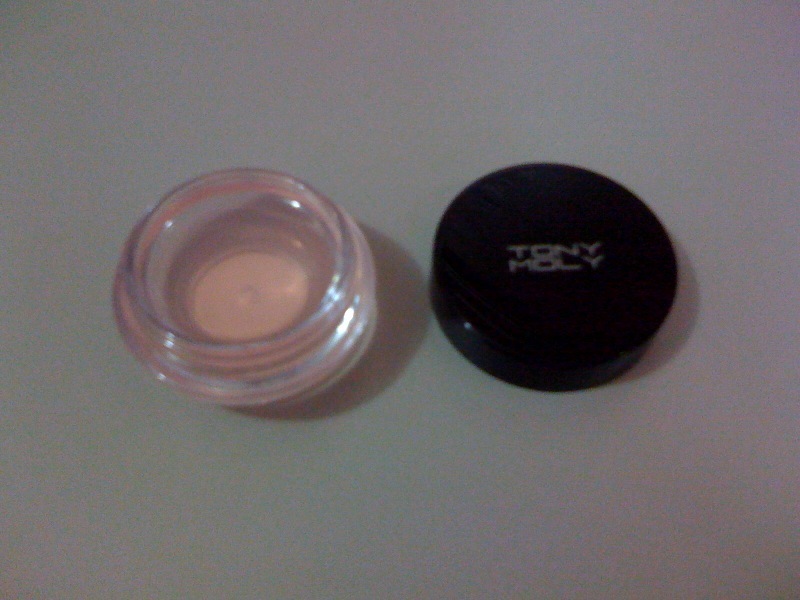 Just when I thought nothing new will be added to my routine, comes Tony Moly's Luminous Sheer Base, a creamy base that works as a make up primer which promises to enhance the staying power of your make up so you wouldn't need to touch up often. I've never tried a primer before though I've heard and read several good reviews on them. I didn't want an additional step to my routine and I felt like it was just an added expense. I didn't feel it was worth trying until I bought one on sale recently at Tony Moly SM North Edsa. It comes in a squeeze out tube, has a creamy texture and it spreads very easily on your face. It gives off a matte finish with specks of shimmer giving your skin just the right amount of glow without you being mistaken for the ice queen. The staying power is excellent and you can do away without a touch up. It's supposed to be used before applying make up but I've been using it before application of BB cream (I use BB cream as my foundation). 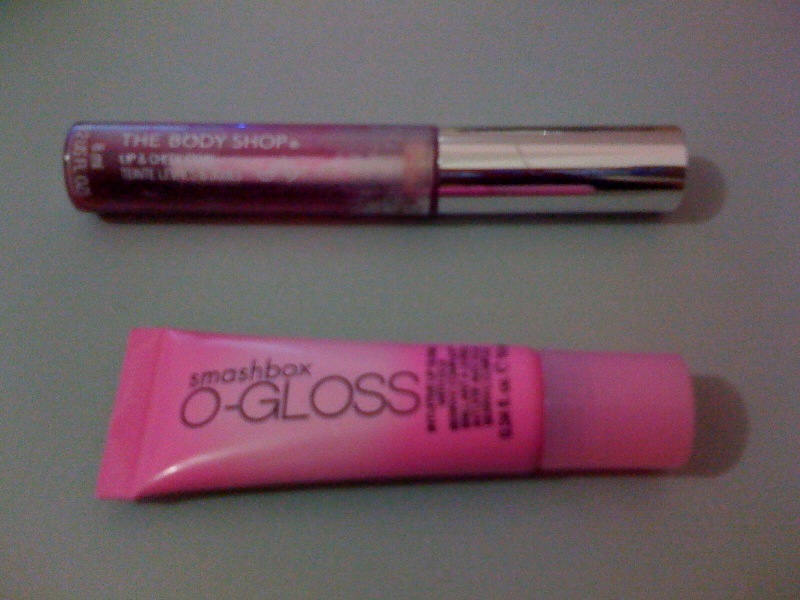 It doesn't cost much compared to other make up primers and the amount of product you're getting is worth the price. I've been using this for a week now and I did not experience any break outs or skin irritation so I will definitely repurchase if it runs out. 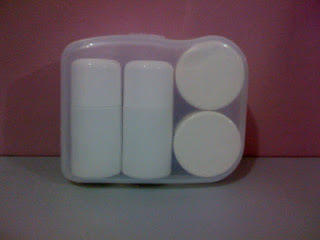 I highly recommend it to friends who are okay with adding a simple step to their make up ritual. 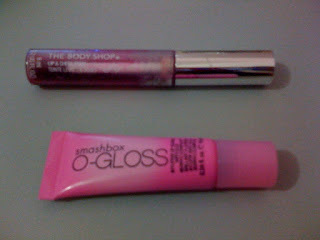 If you already have a primer that works well with you, just give this product a try and you won't be disappointed. Who knows, you might just switch primers once you try this. We've all heard of BB cream's evolution and how it conquered the makeup industry. Blemish balm cream, more popularly known as BB cream, was originally formulated in Germany and was initially recommended by dermatologists for post laser surgery patients. It made its way to Asia and instantly hit worldwide stardom when Korean telenovela actresses swore by them. Now most skin care brands, from drugstore to high end, have BB cream in their product lines. This is the very first BB cream I purchased but is actually my least favorite among the three. Though this seems to be the most talked about and highly acclaimed brand by beauty gurus in youtube and blog sites, I must say I couldn't just agree with them on some things. The texture is thicker than I expected making it more difficult to blend with your skin. It takes more than a few gentle strokes to really spread this all over your face. The pigment I got is no. 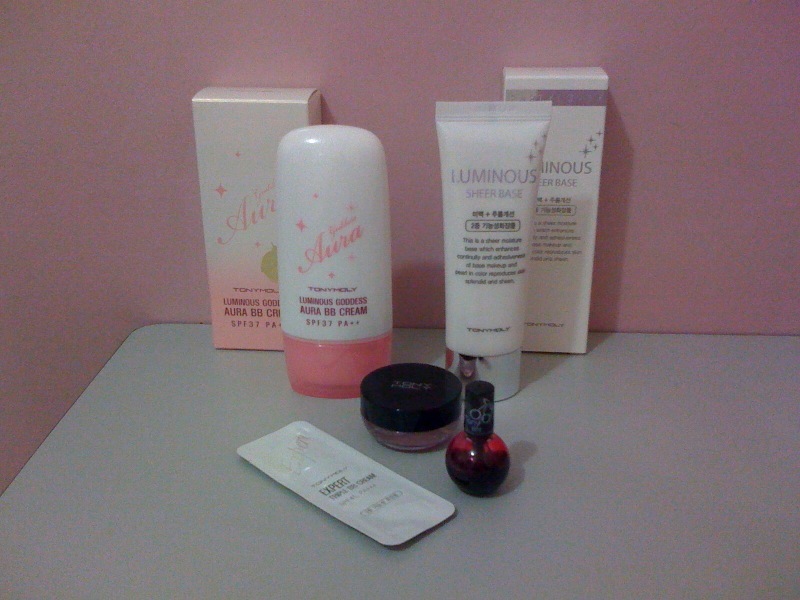 23 as recommended by 2 Missha sales representatives from different branches. I was quite disappointed with the way it made my skin look. 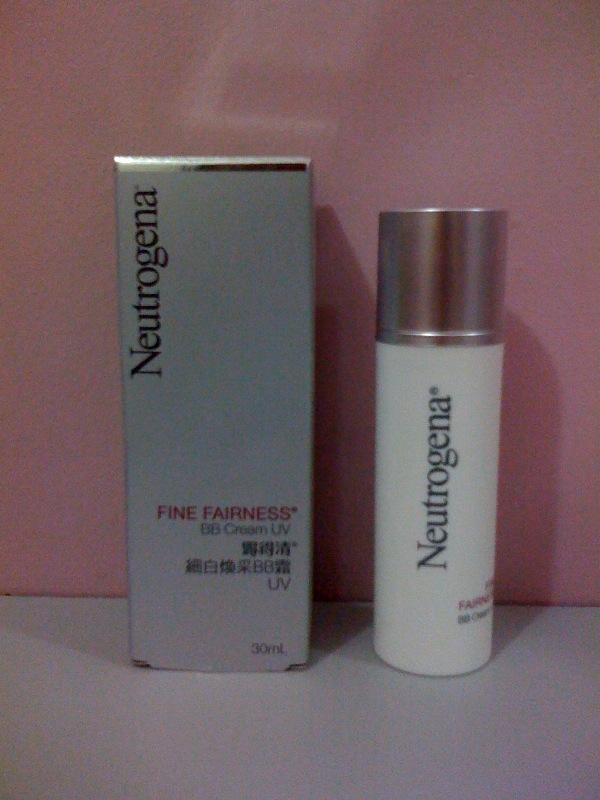 It gave off a very noticeable grey undertone which made my complexion a shade or two darker. I waited for the product to settle on my face before freaking out but nothing really changed. I have no issues with having a darker skin that looks natural but this one really didn't do me any good. It did give full coverage and a matte finish with SPF 42 but the odd color was really disturbing. Maybe they recommended the wrong shade and the other one will look good on me but I decided not to try it. When my first attempt on finding the best BB cream failed, I became more determined to find out which among the locally available brands will suit me. 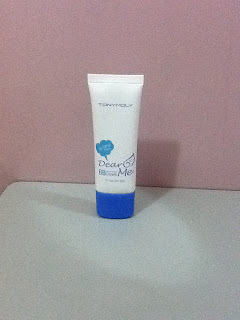 I read good reviews of Tony Moly's Dear Me BB cream so I tried it next. It has a slightly thinner consistency thus application was quite easier. 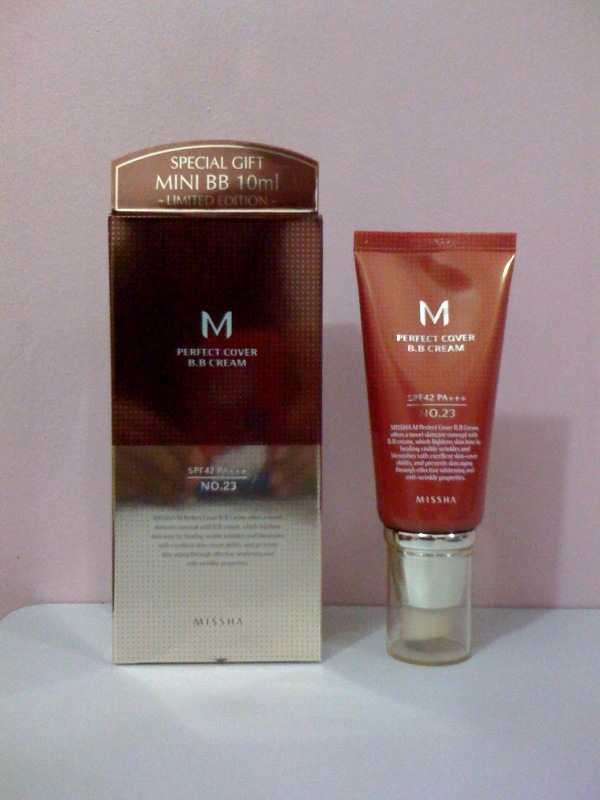 They only have one shade which complimented my skin without the grey undertone I noticed with Missha. It initially looked a little fairer than my complexion but it eventually blended well with my skin. 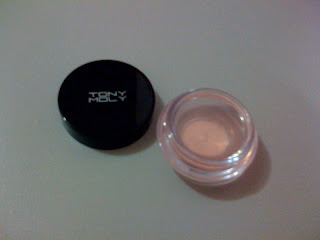 It gives good coverage which lasts the entire day with a natural and matte finish that doesn't cake or appear powdery. It comes with SPF 30 and is way cheaper (P328) than most other BB creams in the market. Needless to say that this became my instant favorite. 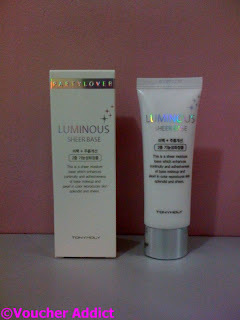 They say that the best BB creams are the ones formulated in Korea so this one didn't make it on my list initially. I eventually found out that it's made in Korea as indicated on the label. What also kept me from trying this was the lack of SPF info on the box as well as on the bottle so I thought it didn't have any but Neutrogena confirmed that it has SPF 24. I wasn't really planning to try another brand but I was lured into trying this when I found out it only costs P720 which I think is a reasonable price for a product made by a reputable brand. This cream has the perfect consistency (comparable to a runny lotion or serum) and is the easiest to apply and spread all over the face compared to the other two. It can instantly lighten the skin upon initial application and eventually blend with your complexion. I also love that it feels light on my face and it leaves my skin moisturized without the sticky feeling. It offers good coverage over uneven skin tone but doesn't totally conceal dark pimple marks. This product has won my heart and is my current favorite because it surprisingly matched my skin color with a naturally moisturized and healthy look which I now prefer over a dry matte finish. For you to find a BB cream that will work best to your advantage, I think your choice should be based on what your skin needs. If you need full coverage with maximum SPF and you're not tight on your budget, Missha might be good for you. Just make sure to swatch it directly on your face to get the best match. If you have oily skin and want a BB cream that leaves a matte finish, has good coverage and SPF without having to spend much, Tony Moly's Dream Me BB cream is a good choice. But if you're like me who doesn't need much coverage or loves to have natural looking, moisturized skin without the heavy and sticky feeling or if you don't get too much sun exposure and an SPF 24 is enough to keep you protected, then Neutrogena is best for your skin. *All products mentioned were personally bought and not intended for advertisement. *I was suppose to include Tony Moly's Aura BB Cream in this review but there were none available in the 3 different outlets I visited. 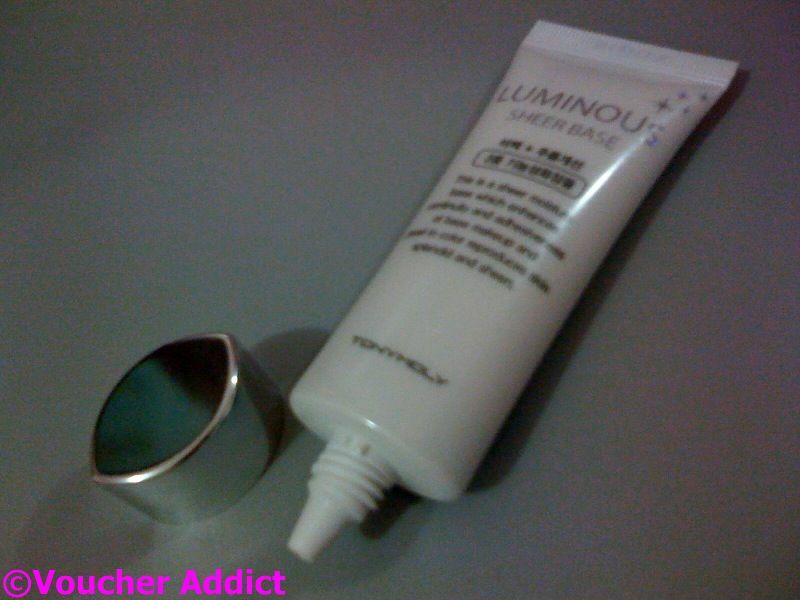 *I finally got to try Tony Moly Luminous Goddess Aura BB Cream, click here to see my review. Hello girls and girls at heart! I just want to share this super cool voucher on Shu Uemura's facebook page. They call it the Beauty Visa and this entitles the bearer to a 10% discount on all of Shu Uemura's spring/summer 2012 collection and cleansing oils, free consultation, make-over and eyebrow styling upon reservation (Rockwell 8978575 and Rustan's Makati 8133739) or first come first served basis at their kiosks in Trinoma Mall and Alabang Town Center. To get one, simply like the Shu Uemura Philippines facebook page, like the Beauty Visa photo on their wall, share with your friends, print the image and present it to them on your visit. This promo is only valid in the Philippines until the end of March 2012 so go grab it and enjoy with your friends! Whether you're going out of the country or just staying away from home for a few days, you still need to bring your skin care essentials. I really dread leaving my regimen behind because my skin tends to break out without it. But when travelling, you really need to minimize your luggage and just bring the ones you can't live without like a good facial wash, toner, moisturizer, sunscreen and personal hygiene products. If you're travelling abroad, you have to abide by the standard rules of carrying liquids, gels and aerosols kept in containers with volumes of not more than 100 ml each. In this case, it helps to bring sample sizes or just refill smaller containers that can be bought from different stores like watson's and beabi. I actually got mine from beabi together with the bag organizer which I featured in a separate blog early this month. It's a set of 2 bottles for liquid products with 2 small jars for lotion or cream housed in a snap on plastic compact. I love that the bottles are in the standard travel friendly size of 100ml. You can also use a water resistant bag to organize your bath products and bring with you when you shower. 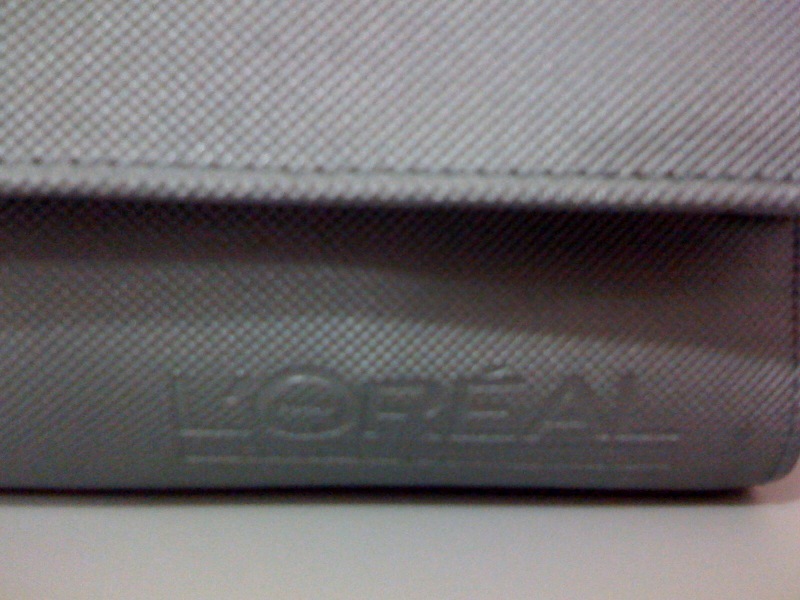 I used this free bag I got as part of a set from L'oreal. 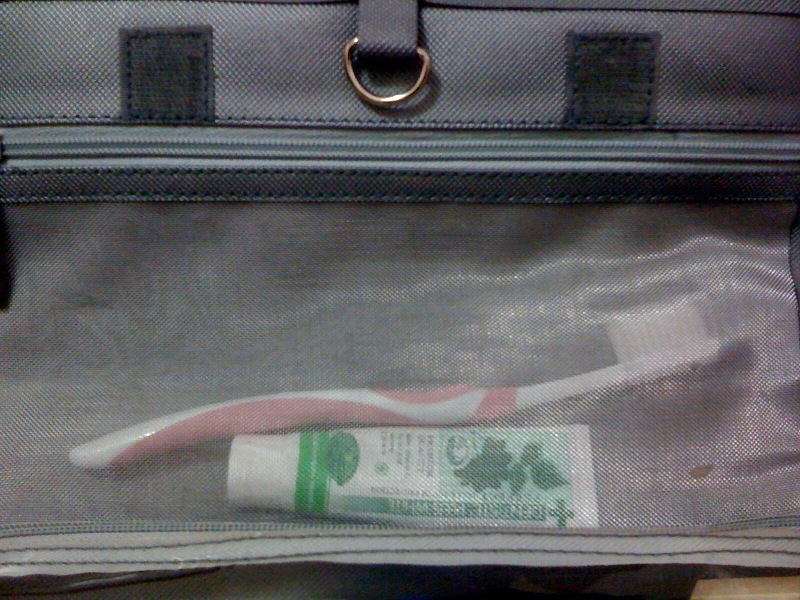 It's small enough to fit in my bag and spacious enough to hold my skin and bath products. 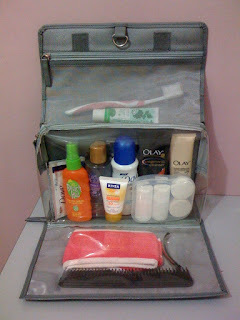 I like using this particular bag because it's water proof so it's easy to clean and if your liquid products accidentally spill during travel, they won't get to your clothes and other stuff that easily. Also, this has a metal loop on top so it can be hooked to the bathroom wall. 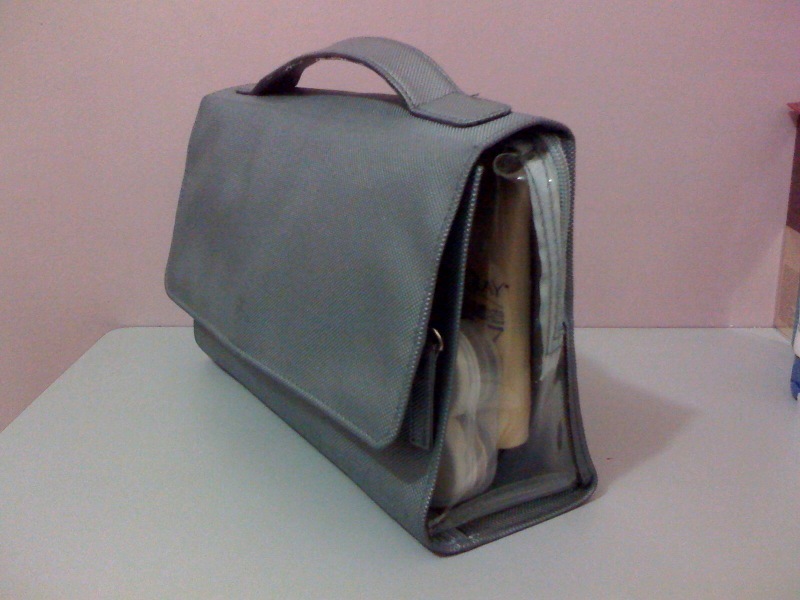 It has 3 compartments that fold into a bag with a top handle. 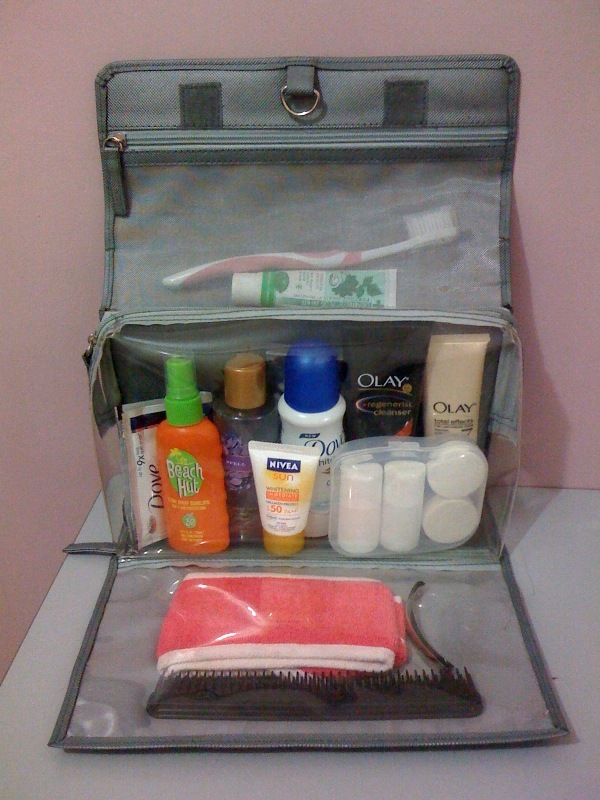 The middle pouch can accomodate most of your things even a full size facial wash. It's made of durable transparent plastic which I really like beacuse you can instantly see what's inside. 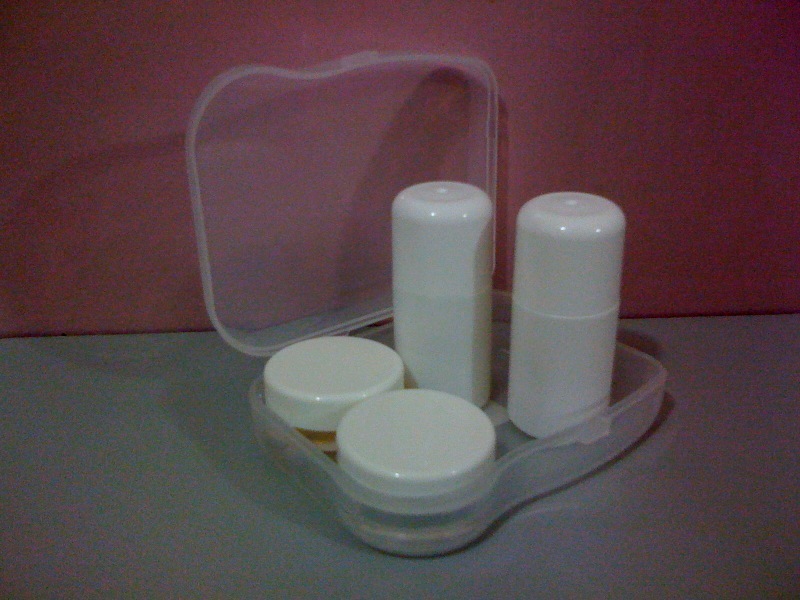 The top and bottom compartments can be used for smaller objects. If you have hotel accomodations, then you can skip packing some bath and hygiene essentials like shampoo, soap, buds and cotton. But if you're a toner freak like me, who needs more cotton than you can possibly imagine, you might want to bring your own just to be sure. 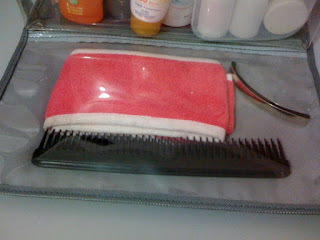 If you can't do without your favorites like shampoo or facial wash, you may purchase them in sachets to lessen the bulk. Most importantly, always make sure to pack at least 3 days from your departure, so you still have time to buy stuff and not forget anything you need. 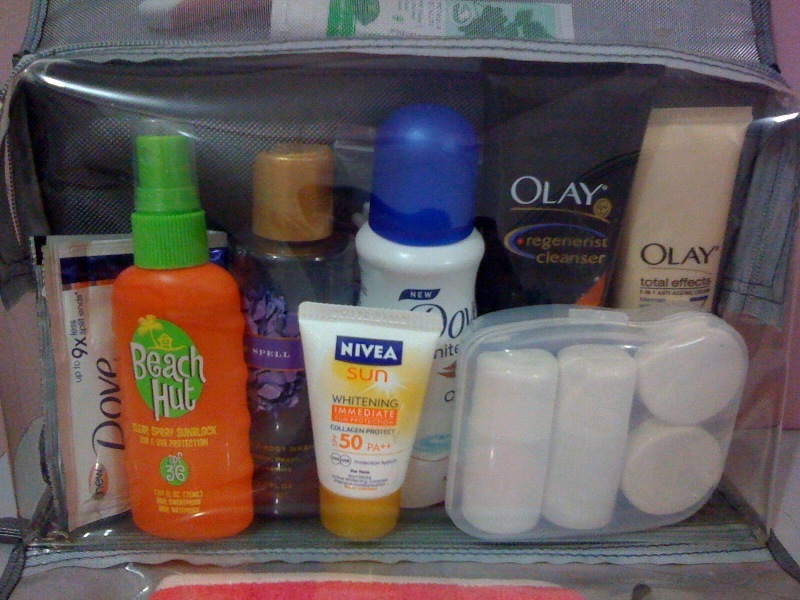 Remember, you can save a lot of time and money if you pack wisely.